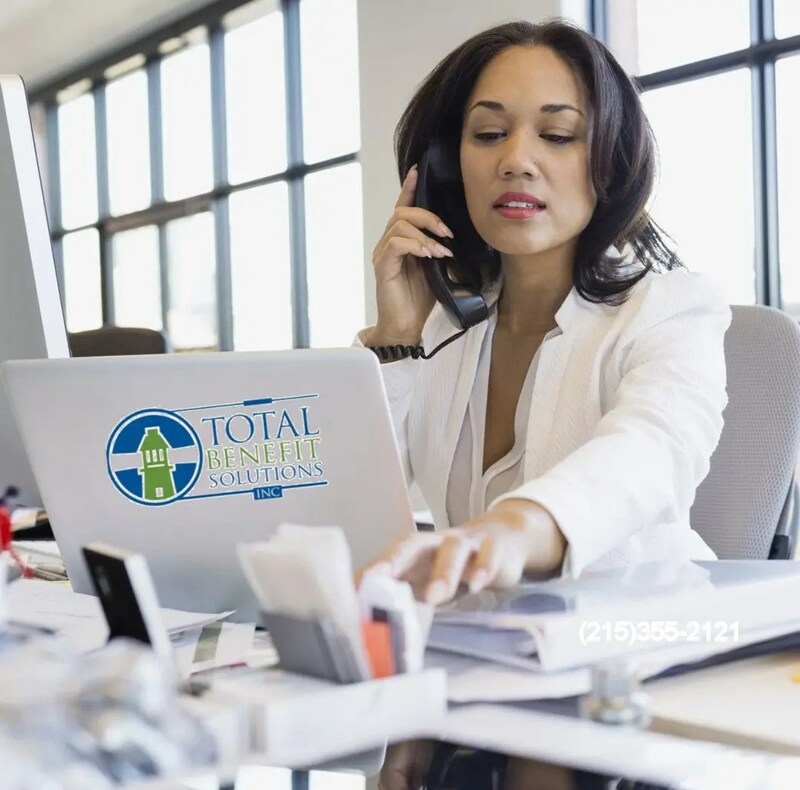 Total Benefit Solutions works with a number of technology and service providers to bring our clients best in class solutions for their benefit needs including enrollment portals, integrated HRIS systems and more. Every client has unique needs and our goal is to offer the best fit for our clients. Benefit from our experience when it comes to comparing, selecting and implementing an HR, Payroll or Reporting solution! Ease Central: Ease central is an online enrollment solution for small to mid size groups. Each portal is customized to the client’s needs. Ease Central provides new employee on-boarding, document e-signature verification and benefit selection enrollment systems that are independent of any insurer. Think HR: ThinkHR combines human resource expertise with innovative online technology to deliver trusted HR knowledge solutions that enable organizations to thrive. HR 360: HR 360, Inc. is the premier, award-winning online HR library that provides comprehensive, easy-to-navigate and understand human resource and benefits guidelines, news and information both on a federal and state level. Simplifi Payroll & HR: Simplifi Payroll and HR offers you a web based payroll processing option, as well as payroll accounting help when you need it. Our system integrates well with QuickBooks payroll. Our job is to give you more time to work on your business; not your payroll! Extensis PEO: A highly regarded PEO, Extensis is among the five percent of PEOs with an Employer Services Assurance Corporation (ESAC) accreditation, the nationally recognized gold standard for PEO reliability and financial assurance. Extensis is a promise keeper—and we promise to simplify your HR. Primepay Payroll , COBRA & ACA Reporting: PrimePay is an employee management solutions provider offering a full range of integrated payroll and HR support services. We are a privately-owned national company, serving all 50 states from over 30 office locations. Infinisource: Infinisource Benefit Services is a nationally recognized provider of benefits administration. Services include administration for COBRA, Flexible Spending Accounts, Health Savings Accounts, Health Reimbursement Arrangements, Transit and Parking Plans, and other benefits. Infinisource Benefit Services has processed over 5,000,000 FSA and HRA claims and generated more than 8,000,000 COBRA notices without a single adverse judgment or penalty. When it comes to benefits administration, years of experience matter. Wrangle 5500 Reporting & ERISA Document Solutions: Wrangle 5500 was founded in 2006 by Mike and Kari Schneider, who worked in the Employee Benefits industry with a combined 55 years of experience. Since then, Wrangle has grown into the pre-eminent Health and Welfare Form 5500 reporting service preparing over 115,000 filings. While Mike and Kari Schneider continue to actively serve as board members, Wrangle continues to be managed by highly experienced Employee Benefits professionals who understand all aspects of the Benefits process, especially the strict reporting requirements of ERISA Health and Welfare regulations. Total Benefit Solutions may have a technology solution that fits your organization! Call us today at (215)355-2121 to get more information.